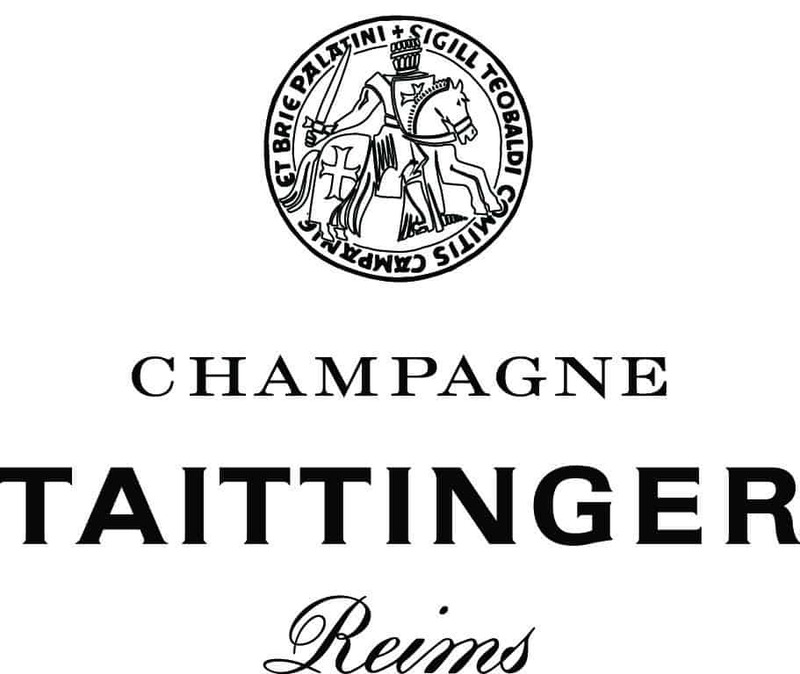 Hex is proud to count the prestigious French champagne house Taittinger as its business partners since 2015. Champagne Taittinger has existed since 1734 and, like its partner Hex, stands for history, quality and elegance. Naturen distributes a wide range of organic products for the garden: fertilizers, potting soil, soil improvers and phytoproducts to combat unwanted insects and other pests. 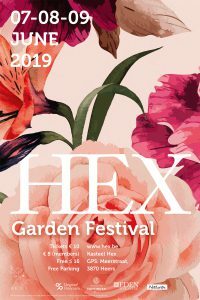 As a sponsor of Hex, Naturen donates all bio products for the maintenance of the gardens, and together with grower specialist Bartel Van Riet, Naturen cherishes the gardens in particular. Tuinen van Eden is one of the leading garden magazines in Europe and is published in both French and Dutch. Tuinen van Eden stands for substantive quality of the articles and a flawless edition. In 2015 Tuinen van Eden joined the select group of Hex partners. Degroof-Petercam is a leading independent investment company in Belgium, specializing in Private Banking, institutional asset management and investment banking. As patron, Degroof-Petercam became the first partner of Hex, because of her concern to help preserve the maintenance of a top monument in the country. Tuinen Daenen has been our faithful partner in green maintenance for many years. The gardeners of Daenen contribute to the care of the French style gardens with lawns and shaved hedges. With the Buro Landscape, landscape architect Pieter Daenen also brings the Hex gardens outside. An exciting cross-fertilization has arisen between which Hex's valuable expertise is now also being disseminated in public projects and private gardens throughout the country.